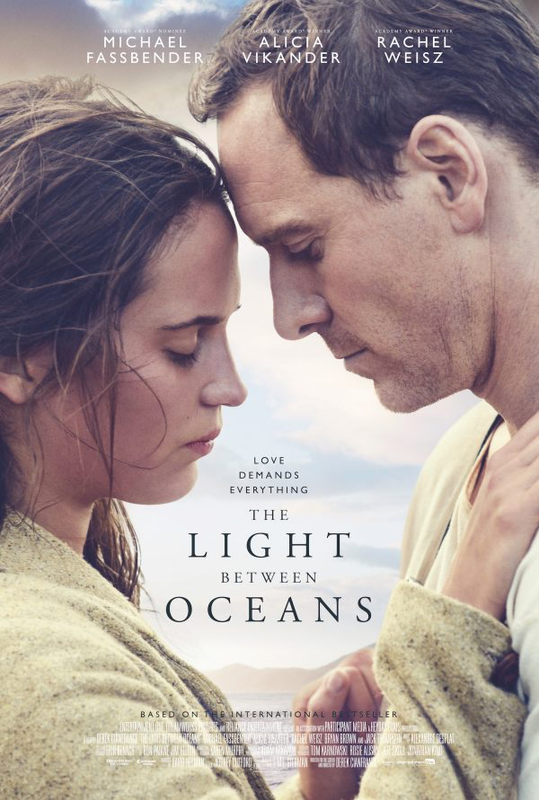 Ramsey Recommends: Movie Reviews: “The Light Between Oceans,” “Hell or High Water” & “War Dogs"
Movie Reviews: “The Light Between Oceans,” “Hell or High Water” & “War Dogs"
In the early 20th century, a childless lighthouse keeper and his wife who live on a small Australian island find and raise an orphaned baby. The best word to describe The Light Between Oceans is “beautiful.” The scenery, actors, and cinematography are just stunning. The story is a bit implausible, but sweet, and it’s a film I’m glad I saw. Two brothers from West Texas go on a bank-robbing spree and two Texas Rangers pursue them. 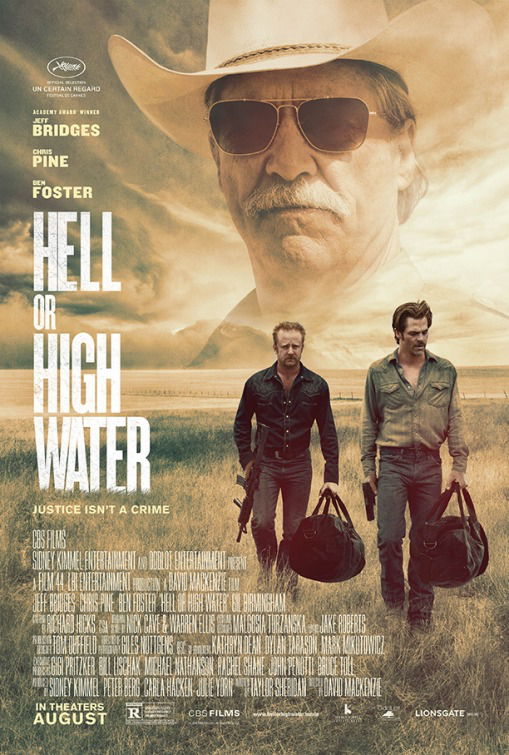 Hell or High Water is the first Oscar contender I’ve seen this year. It’s a complicated, compelling story with good acting where the line between right and wrong is blurred. Go see this movie! During the Iraq War, two young men take advantage of a government initiative that encourages small businesses and become international arms dealers. Based on a true story, I was pleasantly surprised by how much I liked War Dogs. It’s intense, yet has enough humor to break up the tension. 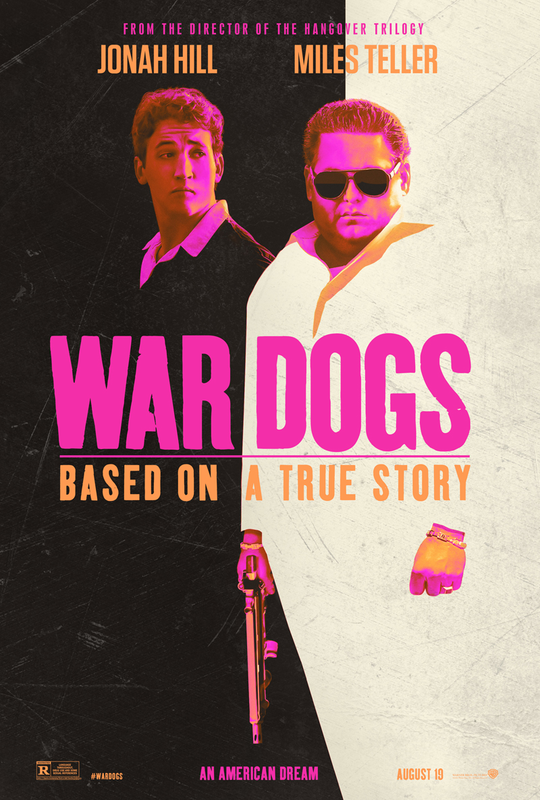 If you’re looking for 2 hours of entertainment, War Dogs is the movie for you.